NEW ROOF! NEW WATER HEATER! NEUTRAL PAINT THROUGHOUT! 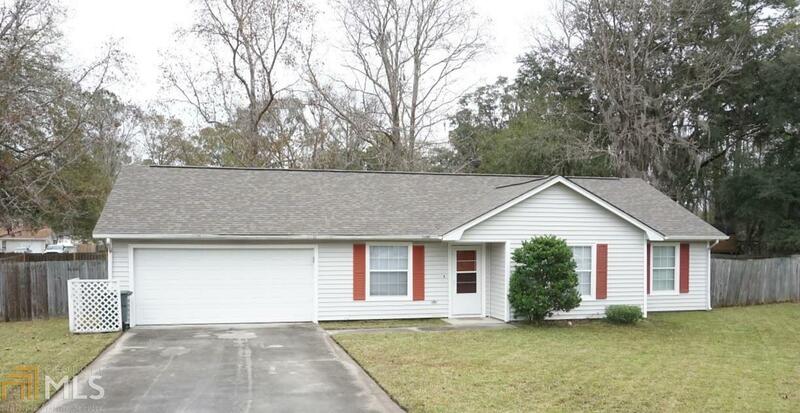 3 Bedroom, 2 Bath home in Kingsland on a cul-de-sac. Extra large fully fenced backyard with privacy, great for those weekend barbecues! Indoor laundry off the kitchen, tile floors in the kitchen and baths. Convenient location, close to I-95, Kings Bay Naval Base, area schools, shopping, and dining.